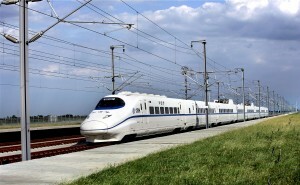 High speed trains in China usually refers to the trains which have a running speed of over 200-300 km/h. The train number starts with “G”,”D” or “C”. High speed trains travel much faster than the normal trains. The highest speed of the trains has reached 390 km/h. As China is a country with a vast territory, high speed trains will make the train travel much easier and more comfortable. For trains start with “D”, there are two kinds of seats, ie. the first class and the second class. 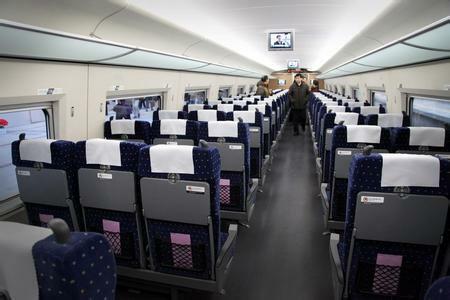 For first class, there are four seats in a row. 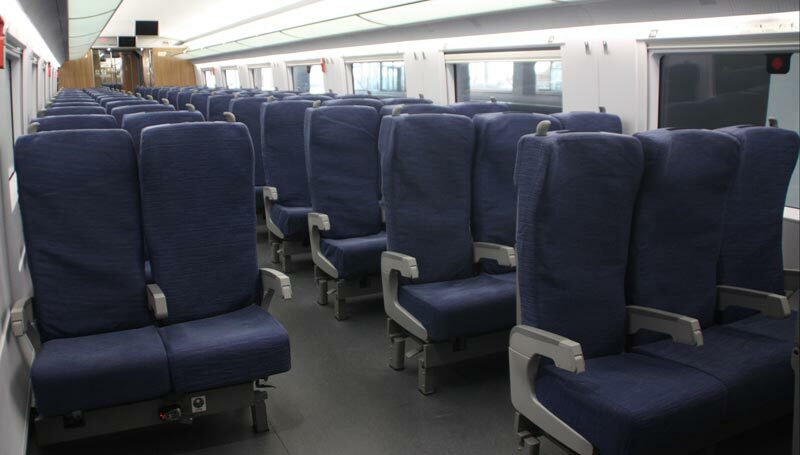 For second class, there are five seats in a row. 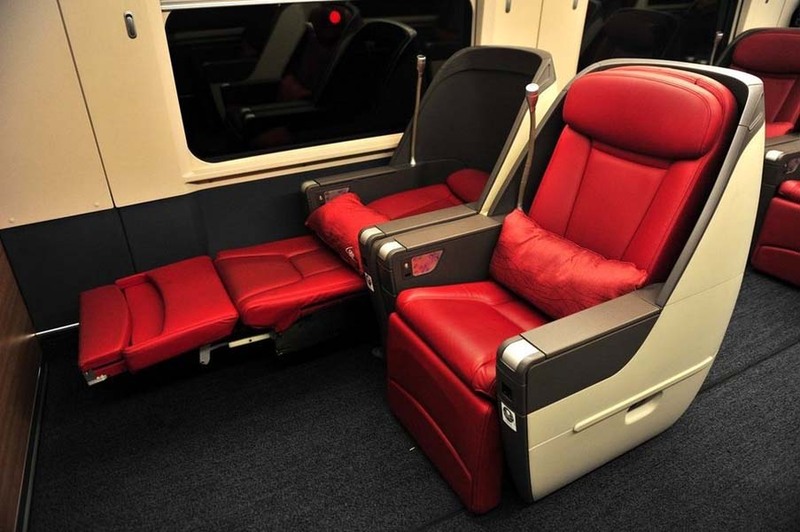 For trains start with “G”, there are usually three kinds of seats, ie. the business class or deluxe class, first class and second class. The trains start with “C” are inter-city express trains, such as Beijing-Tianjin trains, Guangzhou-Shenzhen trains etc. High speed trains are running a speed of over 200 km/h; G trains may reach 300 km/h.They are available between most major cities. 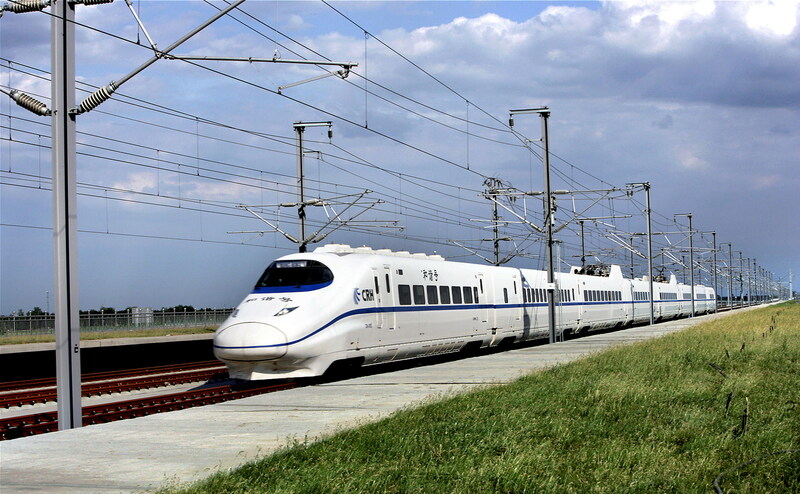 As a big country like China, high-speed trains has shortened the distance of cities in China. These trains are usually very punctual and less influenced by the weather. 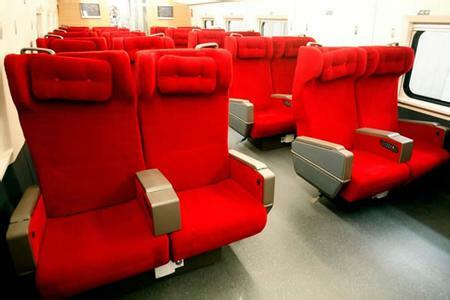 The seats of the high-speed trains are comfortable. I have booked the G train tickets from Shanghai to Guilin and back. 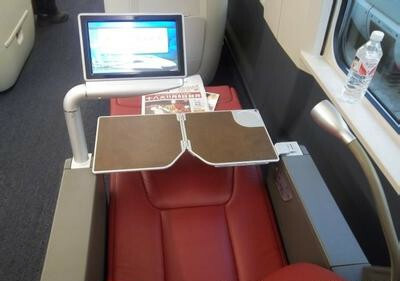 Is it possible to choose on-line the preferable seat (window/aisle)?